Buying a patch of dirt in Brisbane: Is vacant land a worthwhile investment? There’s an old saying that “they’re not making any more land”, but does that mean vacant land in Queensland is a good investment? And what about the proposed changes in the federal budget which potentially limit deductions on vacant land for investors? Right Property group director Victor Kumar said vacant land could produce results with one investment strategy involving buying residential blocks of land before the titles had been registered by the developer. “Effectively, you’re buying land off the plan but it’s important to understand that there are pros and cons to this strategy,” he said. “The pro is that if it’s in a high-demand area and you’ve bought during the early stages of development, you tend to make some money. He said another strategy was to target greenfield sites ripe for subdivision — but investors had to have the cash flow to make it happen. “Greenfield rural sites can be bought for an affordable price but if you can’t get the subdivision approved you need to have the money behind you to fight all your way up to the environment court if necessary,” Mr Kumar said. Mr Kumar said the proposed changes announced in the federal budget, which would potentially impact the tax deductibility components of vacant land such as interest repayments, meant investors must now seriously consider the holding costs before proceeding with the strategy. Real Estate Institute of Queensland spokeswoman Felicity Moore said Queensland first-home buyers were keen on vacant land, partly because of the opportunity to offset the cost with the first home owners’ grant. 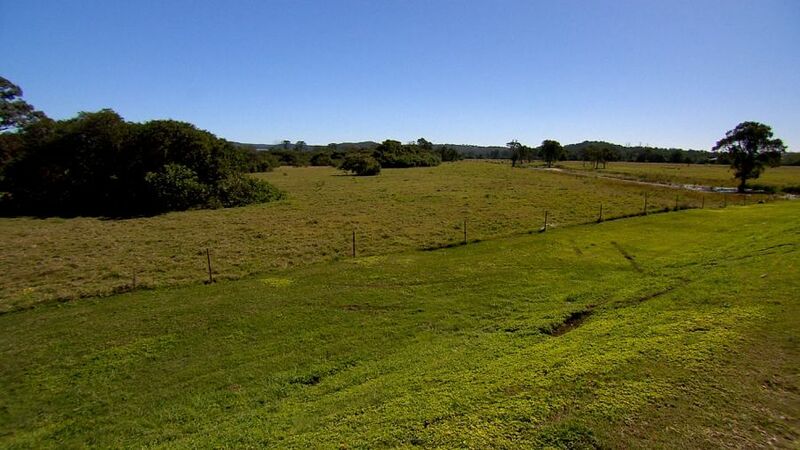 Prices for vacant land have been increasing across the south east, she said, with Moreton Bay and the Sunshine Coast in demand from their growing populations. Banksia Beach on Moreton Bay’s Bribie Island had recorded strong growth, she said.”This land ticks a lot of boxes – waterfront, prestige, and within close proximity of infrastructure,” Ms Moore said. Strong vacant land performers over the past five years included Peregian Springs and Bli Bli on the Sunshine Coast and Springfield Lakes in Ipswich, she said. Gordonvale in Cairns has also been in hot demand, she said, with first home buyers picking up affordable vacant land in a failed development site. “The majority of buyers, about 75 per cent according to local agent Tom Quaid, have been first-home buyers who are getting better value in Gordonvale than they would just about anywhere else in the region. The block sizes are larger, and you get more bang for your buck,” she said.